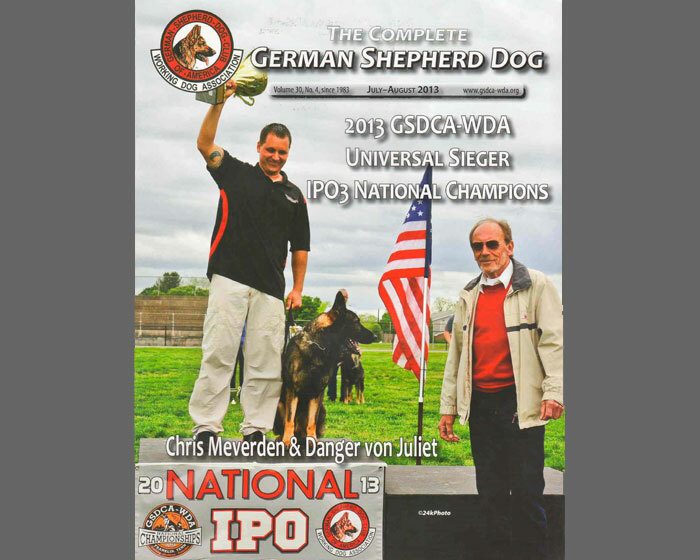 Chris Meverden has been working with and training dogs since 2002. 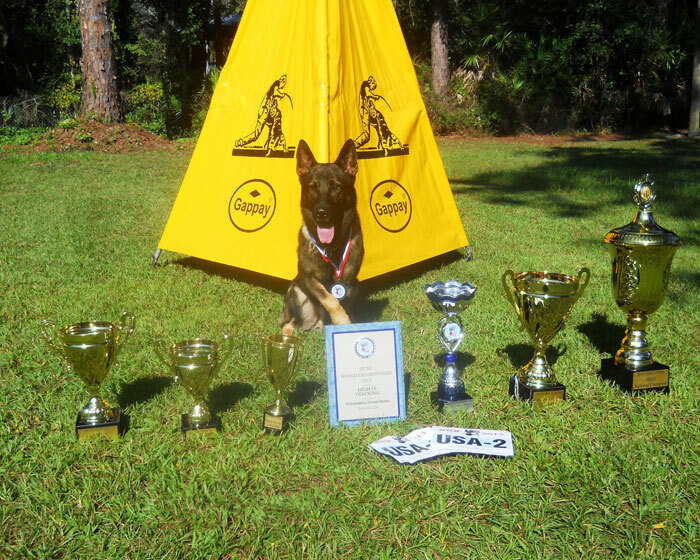 He has been competitive in the sport of IPO (formerly called schutzhund) since 2006. 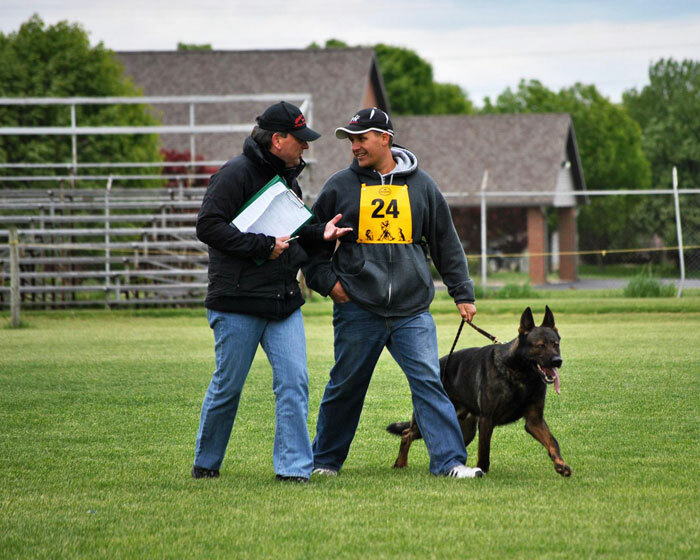 From 2007-2013 Chris trained and handled three different dogs at National events. 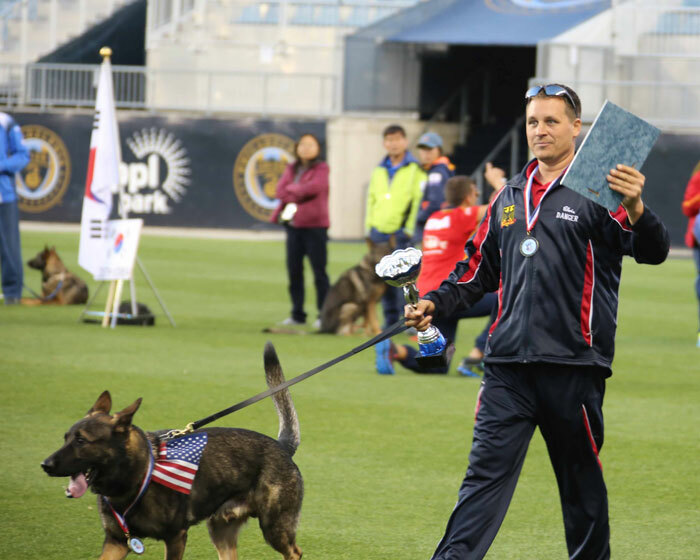 In 2013 he was the first ever American to qualify for both German Shepherd World Championships - The WUSV World Championship and World Universal Sieger. 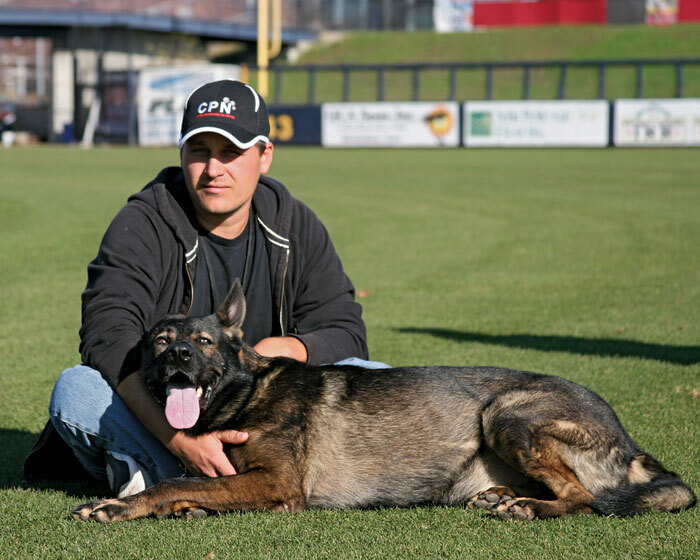 Chris started Brickhaus Working Dogs and the North Tampa Dog Taining Academy in 2009, a dog training facility that offers pet obedience, behavior modification, dog sports, police, and executive protection dogs. 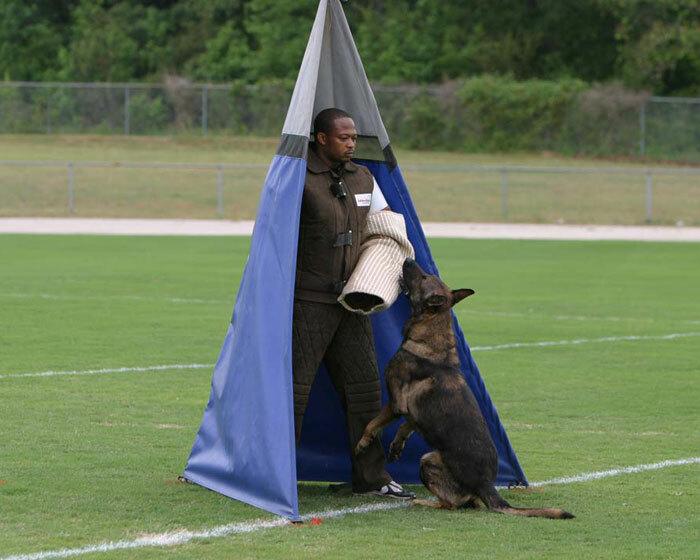 He breeds working German Shepherds under the kennel name “vom Brickhaus”.